6063 Aluminum Angle will be added to your quote! 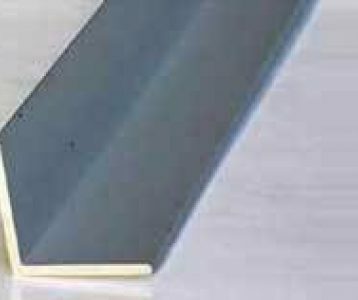 6063 Aluminum: architectural alloy, developed primarily for extrusions, relatively high tensile properties, excellent finishing characteristics, and high corrosion resistance. 6063 Angles are generally stocked in 16-Foot Lengths. Cut Pieces are available; and other sizes are available upon request in full lengths. 6063 Aluminum Angle will be added to Cart!